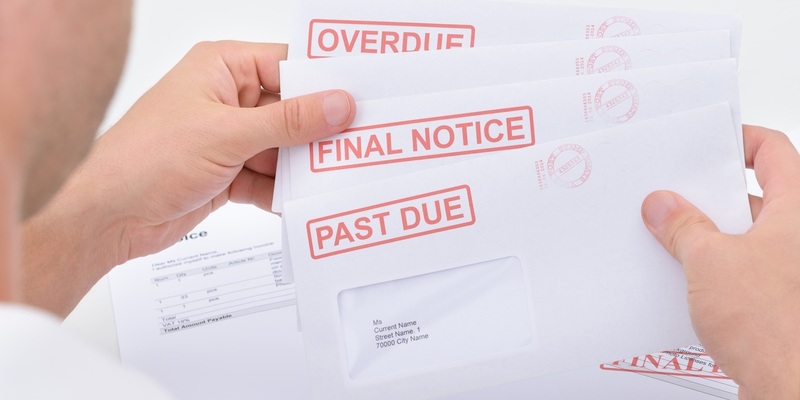 GRETNA – A debt collector is seeking damages for an unpaid account. Midland Funding LLC filed a suit April 18 against Stephen Hawkins of Harvey in the 24th Judicial District Court alleging sums due. According to the claim, the plaintiff is seeking damages for an unpaid consumer loan account belonging to the defendant. The suit states that the defendant has accumulated a balance owing of $10,345.12 and has failed to pay it off. The defendant is accused of sums due on an account. The case has been assigned to Division P Judge Lee V. Faulkner. The 24th Judicial District Court Case number 771103.